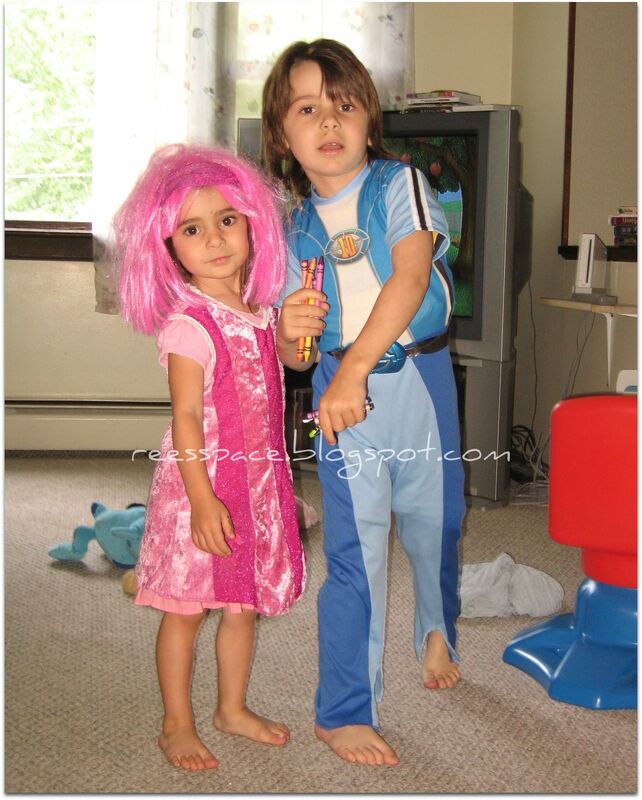 I love when the kids dress up and play together. I especially love that they now try to act out what in this case, Sportacus and Stepanie would say and do. When Goddess came running out to the living room, Handsome told her, “Wow, oh wow, Goddess, you look beautiful.” Seriously, how cute does it get?